SPS Commerce has revealed the lineup for the third informational and networking event in a series of five. 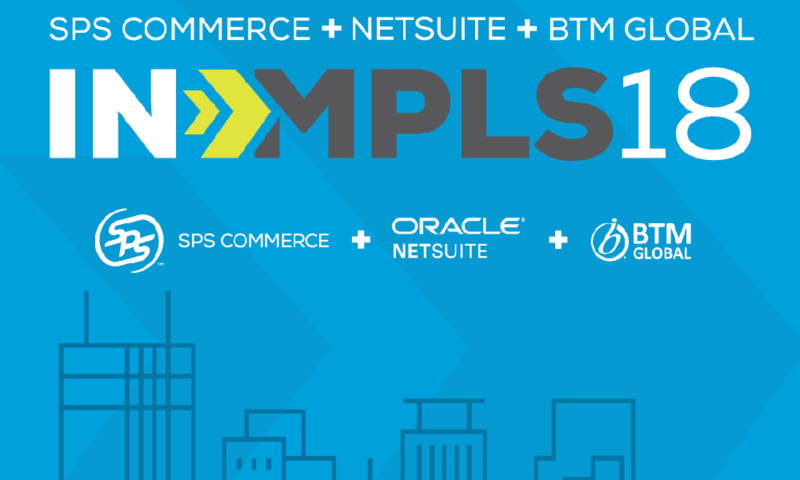 Offering retail professionals insights on the latest strategies to engage consumers, SPS IN>MPLS18 takes place on Wednesday, October 3, 2018, from 5:00 to 7:30 p.m. in downtown Minneapolis. Retail and retail supply chain professionals will gather at the Brewer’s Den inside Finnegans House to hear from Forrester vice president and principal analyst, Brendan Witcher, and a panel discussion among other specialists in the field. 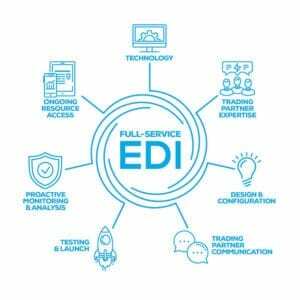 The presentation and conversation will be followed by networking, where attendees can continue the dialog with fellow industry professionals and experts from the region. Ryan Neuharth, CIO, King Solutions, Inc.
Can’t make it to the Minneapolis or Chicago event? Additional future locations include New York City and Los Angeles.